Global telecom carrier Sabse Technologies Inc, started by Hotmail founder Sabeer Bhatia, on Tuesday announced that Tata Sons\' Chairman Emeritus Ratan Tata has made a strategic investment in the company. 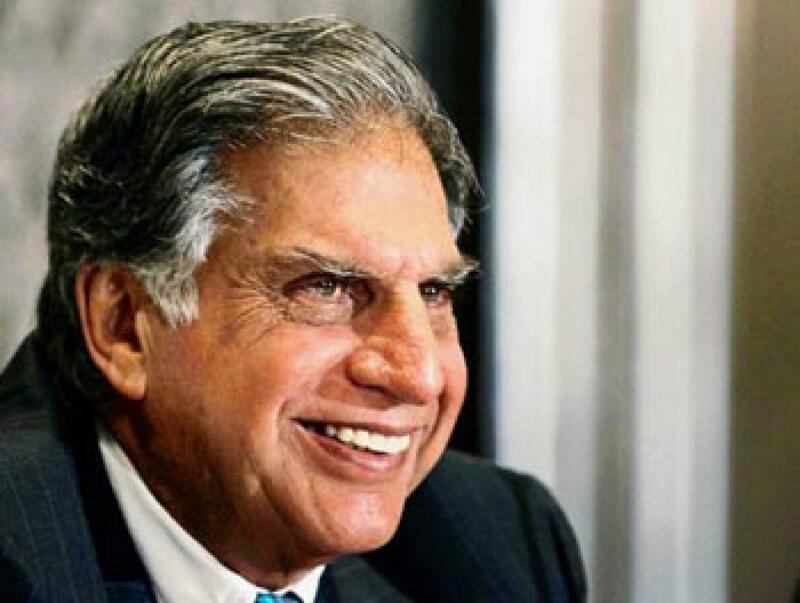 Mumbai : Global telecom carrier Sabse Technologies Inc, started by Hotmail founder Sabeer Bhatia, on Tuesday announced that Tata Sons' Chairman Emeritus Ratan Tata has made a strategic investment in the company. The Silicon Valley-based company, which operates Sabsebolo -- the popular communications cloud platform for small and medium businesses -- did not disclose details of the investment. "Ratan Tata is a visionary businessman and global thought leader, and we're delighted to have his guidance as we secure Sabse's position as a leading telecom carrier," Sabse CEO Sabeer Bhatia said. Apart from cloud telephony, video conferencing and desktop sharing platform, Sabse has several patents in the arena of call-control and switching of calls. This is among 17 startups, mostly consumer technology driven, and ranging across sectors, where Tata has made strategic investments over the past two years. Sabse president Yogesh Patel said that his expertise and insight will be "immensely helpful as Sabse expands its Wi-Fi first cellular service to consumers worldwide". Some of Tata's other startup investments include Ola, Snapdeal, Paytm, Xaiomi, Holachef, Urban Ladder, CarDekho and most recently, Abra.